It was called Solidarity Row. Solidarity Row. 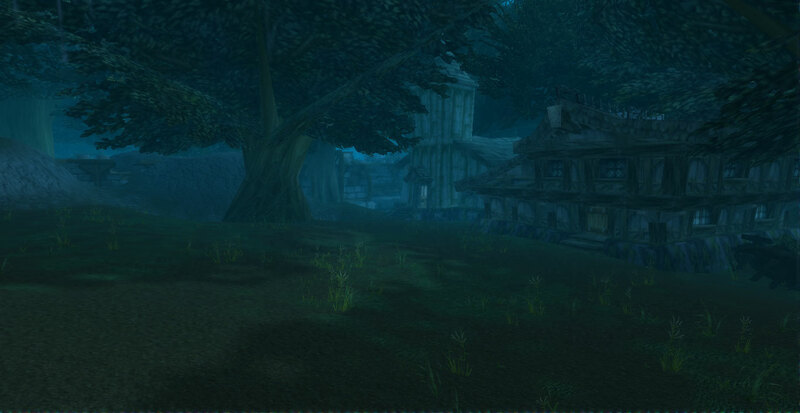 Home to an organization that sought to protect the lands Stormwind had ignored in a pre-Shattering world. 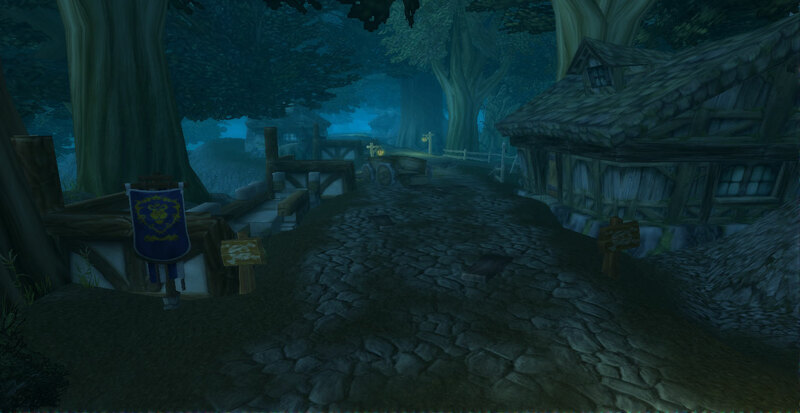 Destroyed from the inside by remnants of the Defias Brotherhood and their leader arrested by Stormwind military and paid mercenaries, Solidarity Row was left abandoned, pick apart by scavengers, former recruits, and any wanting to make a silver coin. Over time, not even a traveler wanted to pass by the old fort as it was slowly surrounded by worgen and infested with numerous 'rotheads'. It seemed Solidarity Row would remain a haunted ruin until it completely crumbled. But then a small group of adventurers decided to move in. Note: Solidarity Row is still in “ruins”. It will not be cleaned up and rebuilt to its former glory in a day, or in a week, or in a month. It will be fixed up over time, though. Just don't start expecting the ruined walls to be completely repaired with a finger snap. Solidarity Row holds a chapel, a few one story and two story homes, a blacksmith, stables, and the opportunity for your character to hurt their back picking up some ruined planks of wood. It does not have an OOC portal at this time. 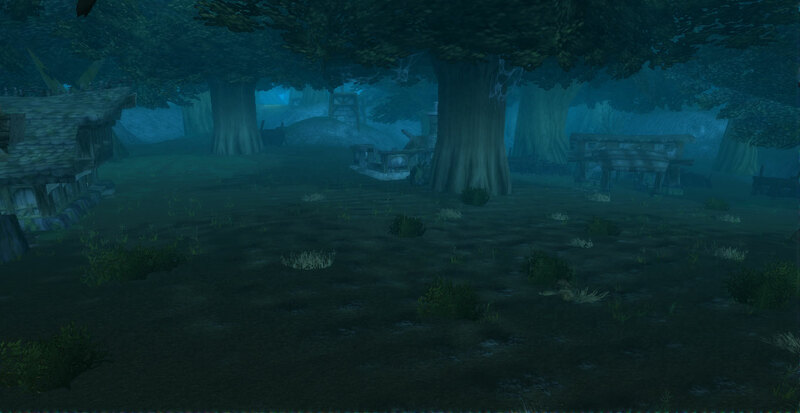 You can find Solidarity Row on the road in eastern Duskwood, just following the road south from Darkshire. Enjoy!